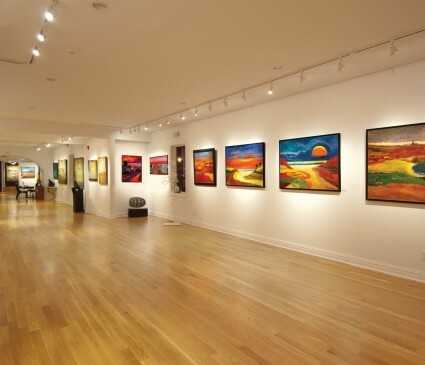 Canfin Gallery, located in Tarrytown NY, has been for the past decade home to the discerning collector for the acquisition of fine and contemporary art. The Gallery continues to promote and make accessible superior artworks and hosts an international stable of mid-level career artists. Its client base extends throughout the United States and abroad. Canfin Gallery has earned a reputation for the quality of its distinctive works and discreet and affable service. 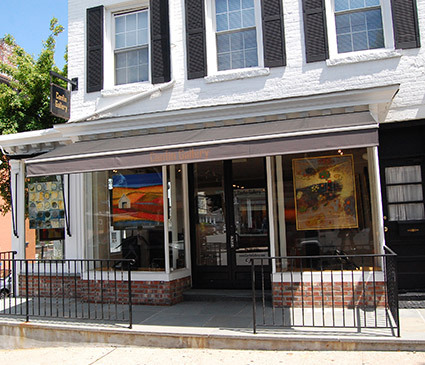 Canfin Gallery occupies a prominent location in historic part of Tarrytown. Inside the mid to late 1800’s facade, Canfin Gallery has sizably enlarged the space to highlight the art and with its dramatic and vibrant design, the gallery provides clients with a dynamic and contemporary experience.